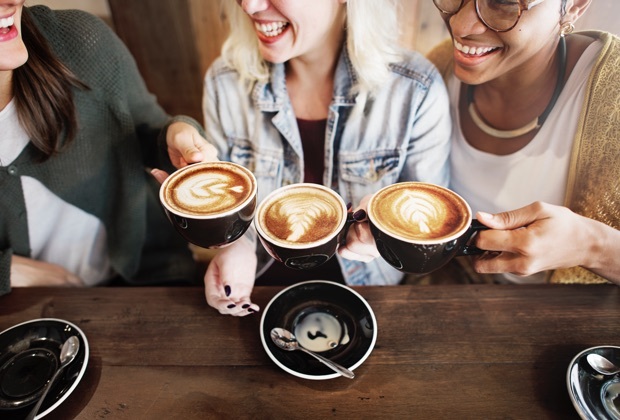 Sandyford has an enticing mix of cafés and coffee shops offering extensive ranges of barista coffee and tasty food. Enjoy the diversity of local owned cafés and global brand establishments. All cafés benefit from wi-fi, ideal for meetings or to catch up on the go. There are 2 Giraffe Childcare and 2 Park Academy Childcare Centres in Sandyford which provide excellent care from babies to toddlers during extended working hours. Sandyford Business District is also home to Imaginosity, Ireland’s only interactive children’s museum for the under 9s, which is dedicated to children’s advancement and “fun while learning”. Sandyford Business District hosts numerous state-of-the-art gyms throughout the area. 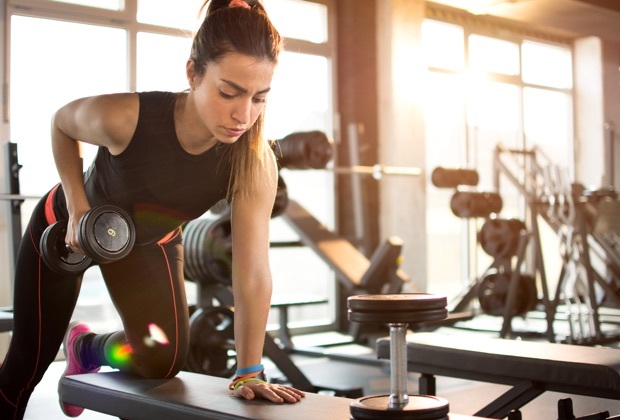 Whether you’re into crossfit, yoga or classic training, the District has a wide choice of venues with plenty of options to help you keep fit. 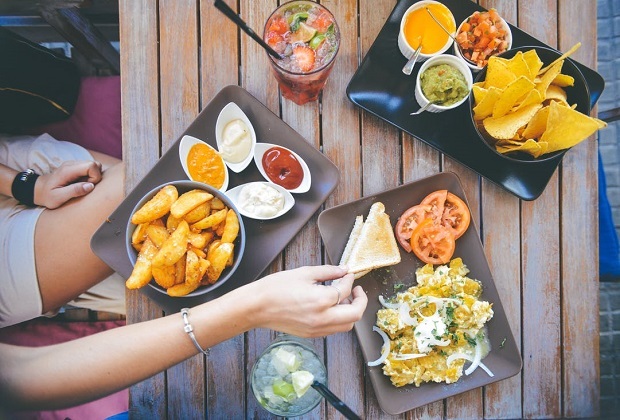 Sandyford has a great range of restaurants catering to all tastes. Why not try the multi-award winning China Sichuan or enjoy the relaxed atmosphere and Italian style dining at La Dolce Vita? The ever popular food markets, held twice weekly, feature food from around the globe. 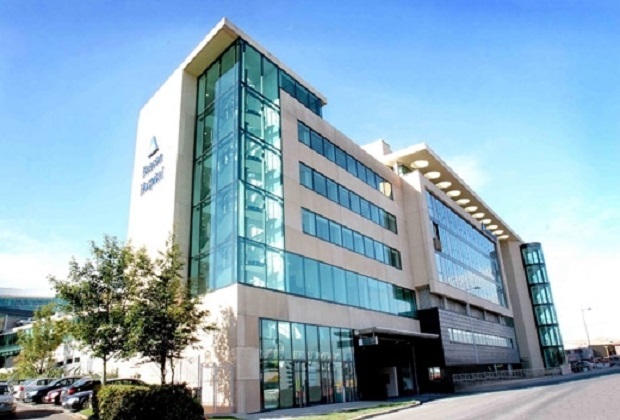 Sandyford Business District is centrally located in South Dublin with easy access to the M50 motorway to the West and the stunning coastline to the East. 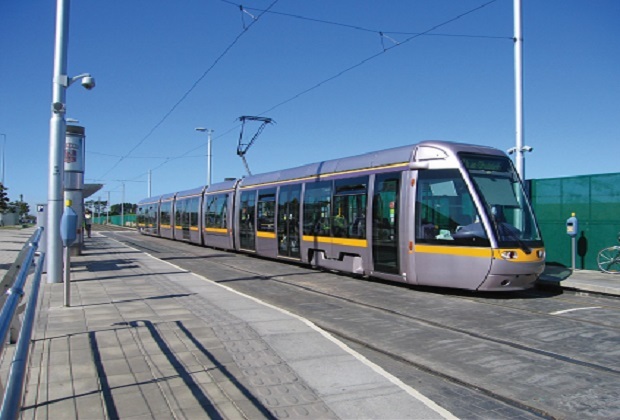 A world class Luas light rail system provides fast, sophisticated transport to and from Dublin city centre. The M50 motorway is an artery to Ireland’s major cities and provides SBD with a direct route to Dublin Airport. This efficient infrastructure is a huge benefit to residents and professionals alike, supporting the success of businesses within Sandyford Business District. Dún Laoghaire Rathdown County Council supports smart travel in numerous ways. The Sandyford Smarter Travel website is a useful resource. The health and well-being of everybody in Sandyford Business District is of great importance to us. We are proud to have the world-class Beacon Hospital in the heart of the district along with Beacon Renal and numerous specialist consultants located in custom built facilities.